After a long day at work, you want to come home to a place that feels relaxing and comfortable. This is your sanctuary from the world and should feel as such. 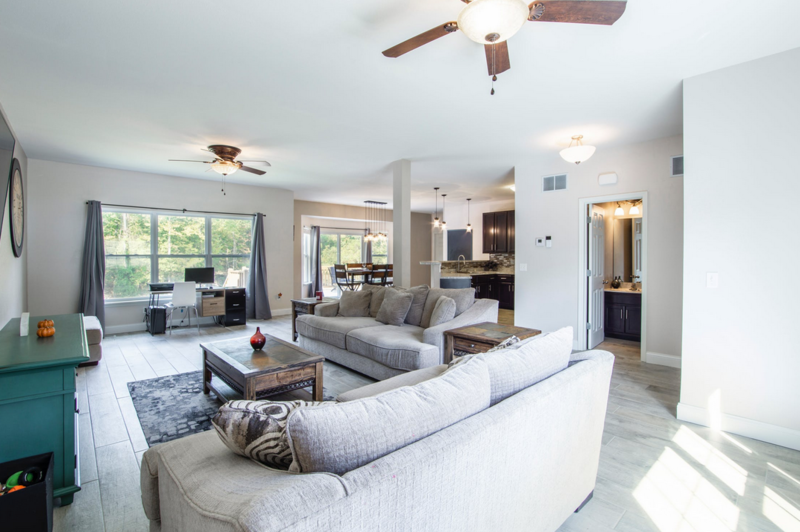 For those who are unsure of just how to make their home reach a maximum level of comfort, this article will aim to help. 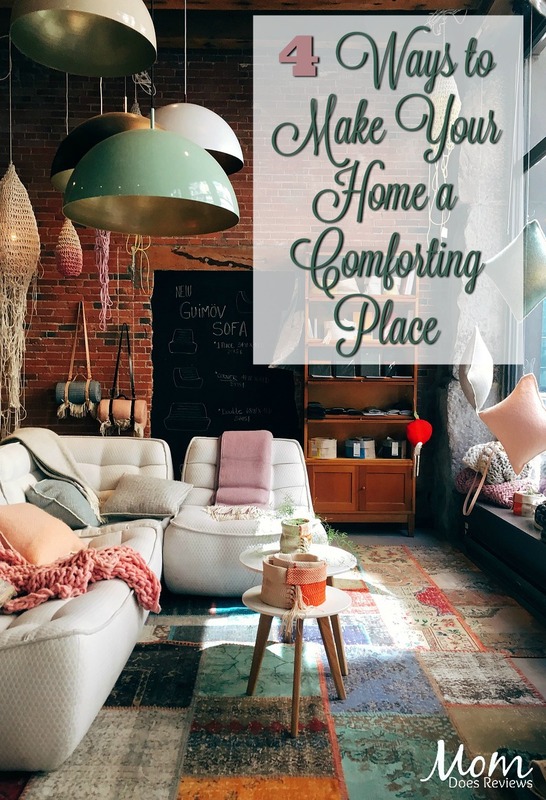 Here are four ways that you can transform your home into a comforting space. At your work, you’re likely subjected to bright and harsh light. This is to help clients and customers find what they need with ease. However, it can be quite hard on your eyes for a long period of time. You may not even realize how harsh it is. Your home can be a haven from being exposed to that harsh light for several hours. By using a professional of electrical services, you can have them wire your home–or a room in your home–in such a way that allows you to use dim lights. Perhaps something even like Christmas lights can be strung around a room to create a soft glow that feels intimate and relaxing. Nothing says comfort more than a soft and comfortable sofa or couch that you can sink right into after a day at work. Whether you want to turn your entire home into a comfortable area or just a room, you should fill it with big and soft pieces of furniture. Elevation and being reclined is an excellent way to feel relaxed and comforted. It doesn’t hurt to have blankets waiting on those pieces of furniture either for you to just envelope yourself within. Although summoning up the energy to clean and de-clutter may be difficult, it is essential for a comfortable home. A messy house can increase your levels of stress. By tidying up as much as you can, you can keep your home uncluttered. This sense of organization can allow you to feel more relaxed and in control of the space around you. Whether you want to choose a different paint on the walls or just want certain colors of furniture, you should aim for colors that invoke feelings of comfort and soothing within you. Blues, greens, perhaps even greys are all shades that you should consider. Relaxing at home is vital for your mental fortitude. These four ways can help you invoke that feeling.